You can make a life-changing impact by making a donation to Shake-a-Leg Miami. Working together, we align your philanthropic goals with the needs of Shake-a-Leg Miami. 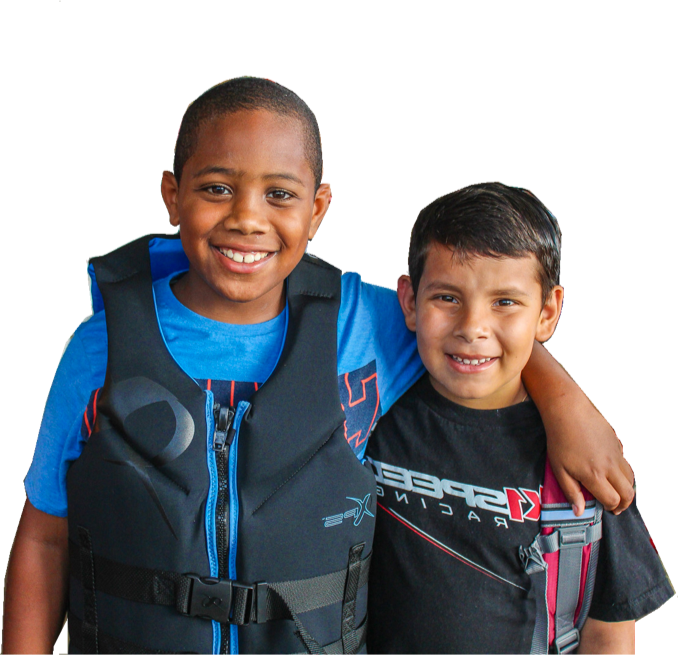 You can support our mission in so many ways, a one time donation, plan a gift, celebrate a loved one, name a boat, scholarships and much more.